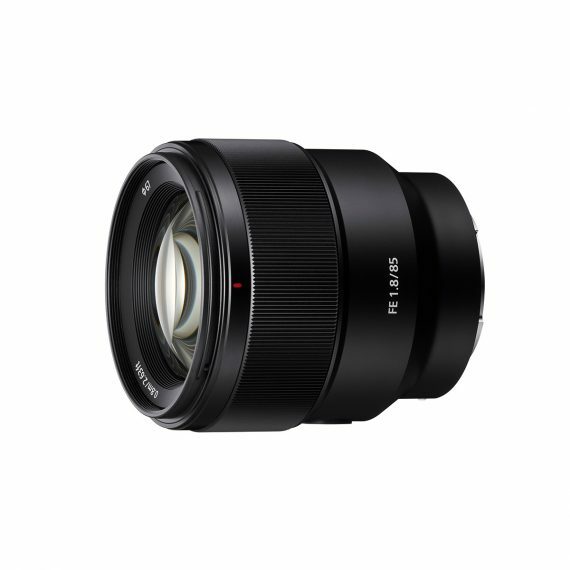 Sony FE 85mm f/1.8 | Beau Photo Supplies Inc.
There’s nothing like the sharpness and smooth bokeh of a well-designed mid-range telephoto prime lens for portraiture, and the 85mm f/1.8 is a standout choice. It features a compact, lightweight design for mobility, with high-performance optics and a large F1.8 maximum aperture that deliver outstanding image quality. An excellent second lens for both full-frame and APS-C camera users.